Dresselhuystuin, Rotterdam, The Netherlands - Gentlemen A.R.T. Gentlemen A.R.T. 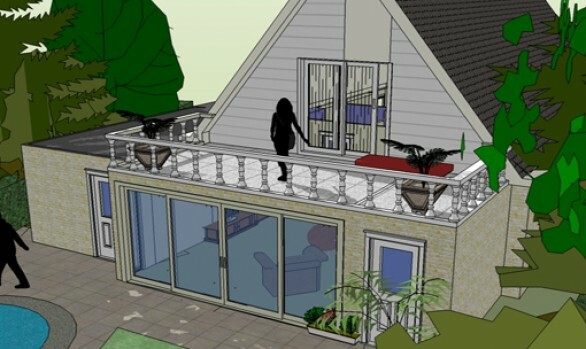 presented plans for the design of a children daycare center combined with a dental care in the Dresselhuystuin in Rotterdam. The development of a daycare center and a dental practice with an underground garage at this location, situated in the middle area between apartment buildings on the Dresselhuysstraat in Rotterdam, is a great example of attractive transforming inner spaces, now used by the municipality as storage for street furniture.